FOUR GOSPELS. FOUR FILMS. ONE JESUS STORY. 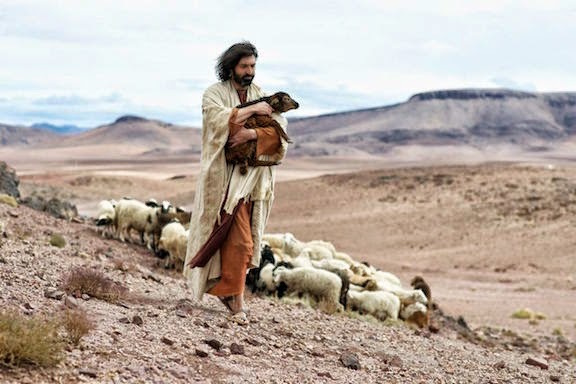 A ground breaking, multi-language biblical film resource transforming the way we discover, study and engage with the life of Jesus through the four New Testament Gospels. 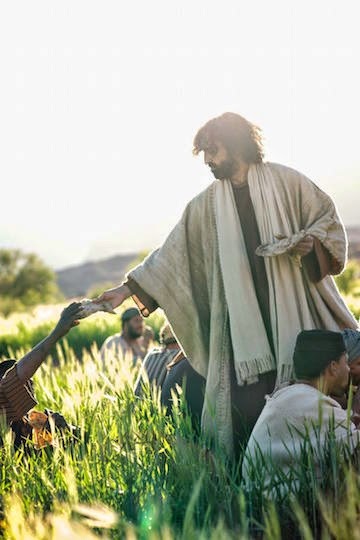 The Lumo Project is a ground breaking, multi-language biblical film resource transforming the way we discover, study and engage with the life of Jesus through the four New Testament Gospels: redefining the standard of visual Biblical media. The Lumo Project presents four films – one for each Gospel account – that will revolutionize the way we all experience the story of Jesus and the world of First Century Palestine in which he lived. I had the pleasure of viewing the Gospel of John. I had the option of watching the narrative in KJV, NIV, or Spanish. This was so powerful to watch. The book of John really comes to life. I know this is just about the 4 Gospels, but it would be great to have this visualization and narration for every book in the bible! There's so much emotion. It's not like any other biblical piece I've seen before. I really enjoy reading the book of John. It begins with the witness and affirmation of John The Baptist. It concludes with the death, burial, resurrection, and post-resurrection of Jesus. We can't forget all the miracles that Jesus performed so that we would believe. You can watch The Gospel of John just hit Netflix on December 1st so make sure you go check it out.